How do you wear your hats/beanies in the winter? Shop some of my favorites!!! so cute! i love them all. im obsessed with beanies! wear them everywhere, all the time in the winter! Jealous!!! I can't seem to pull the off or get the worst hat hair ever! i do and i need MORRRREEE. 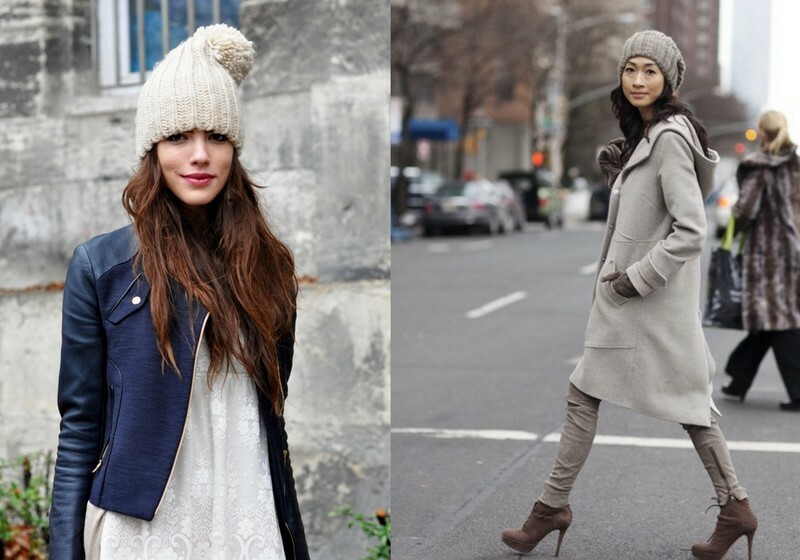 i love a big, slouchy beanie!! anthro has a couple of cute ones right now! I have stuck to earmuffs in the past but I really want the gap one for my trip to San Francisco! the rats nest is a real problem for me too! I SO wish I looked this cute in hats. I swear, I'd be a lot warmer. It's not cold enough to wear a hat like that where I live (although people still do for fashion purposes) I love the outfit in the tan and burgundy. great color combo !! I also have wavy hair and wear it natural most days. omg this post totally makes me want a hat!! in love. I always look terrible in hats, so I stick to earmuffs, but my roommate rocks them all the time and looks great. It makes me so jealous! I love hats! I live in them, especially in the fall. When wearing hats, I almost always curl my hair.